Elkupi offers the most lenient offshore hosting services. Our speciality is data security and full data privacy! We offer offshore hosting exclusively on our network. This comes with full data integrity, data leniency, and total privacy. Please read our acceptance use policy before placing an order. Ignoring this rules means an immediate suspension. Protect your large data with a offshore server. Full privacy provided. Use our KVM virtualized offshore VPS's at an affordable price. 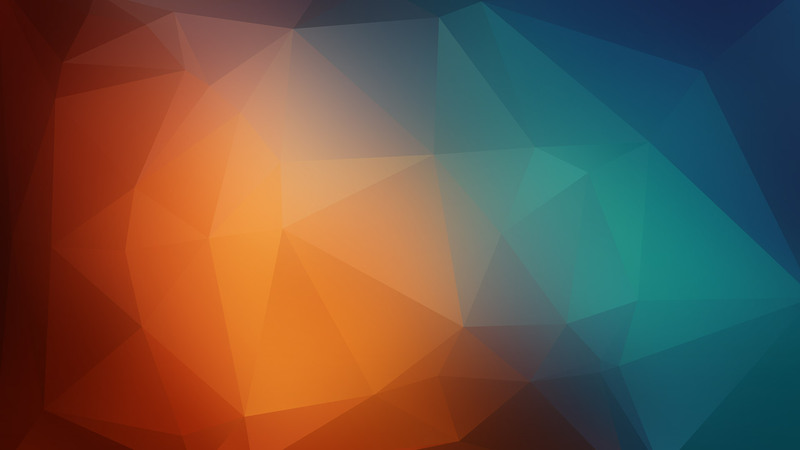 Use our easy-to-use offshore hosting that comes with cPanel. Let us design your project with our professional ElKupi staff. All our web hosting plans our offshore and come with cPanel. Everything that is stored on these web hosting plans is kept private and not shared with third parties. Benefit from content leniency and data privacy. If you want to migrate your website(s) to ElKupi, we will do so quickly and with no downtime. All our offshore VPS’s come with SSD Drives (RAID 10), full root access and 100Mbps guaranteed on a 10Gbps port. You also have full data integrity; nobody, not even the staff of ElKupi, will have access to the VPS. The VPS’s are located in the Netherlands. If you need help with managing your VPS, we can do so. Click on the ‘Manage’ button to see the management options. If you need full management with your dedicated server, have a look at our management plans. Our servers are highly secured, which means we prevent third parties from aunothirized access to our administration panels. 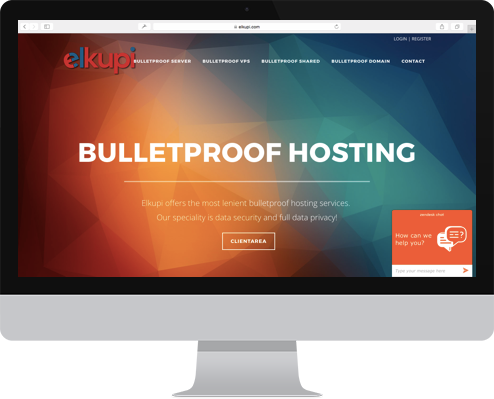 The data you store on either shared hosting, VPS or dedicated server is inaccesible by ElKupi staff given our full data inegrity policy. Only you have access. We guarantee 99,99% uptime over a one year period. We achieve this uptime by employing new hardware and protecting our network. We collaborate with various datacenters in offshore locations, primarily in the Netherlands. Our all hardware is new and is replaced repeatedly to ensure no unpleasant instances of hardware failure. You can always contact us for support via our ticket system and we help you with your enquiries and issues within a short time frame. If you wish to move from another host to us, we will do so within 24 hours and with no downtime. We offer a 7-day money back guarantee on all our shared and VPS accounts. We offer premium management at an affordable price. This means that you will have your system administrator.